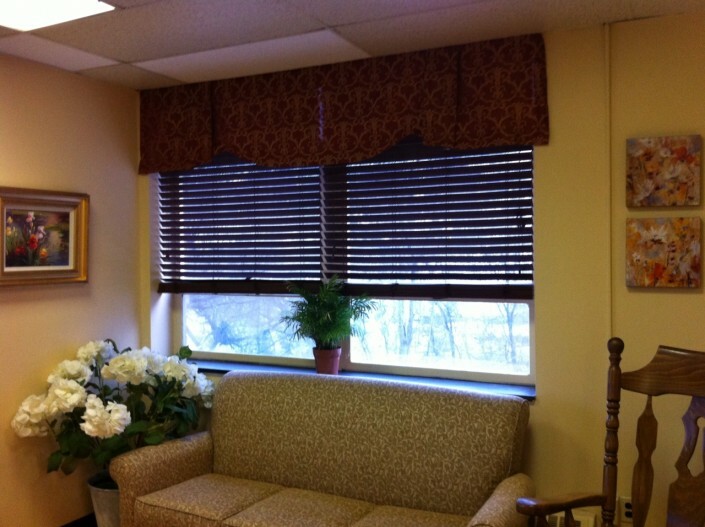 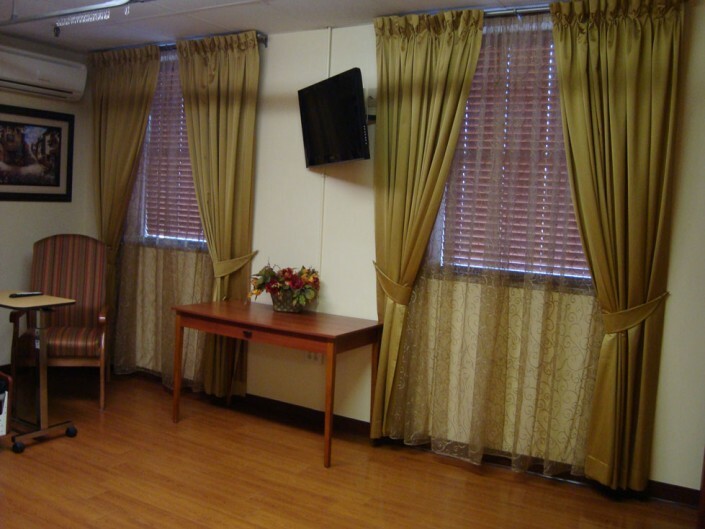 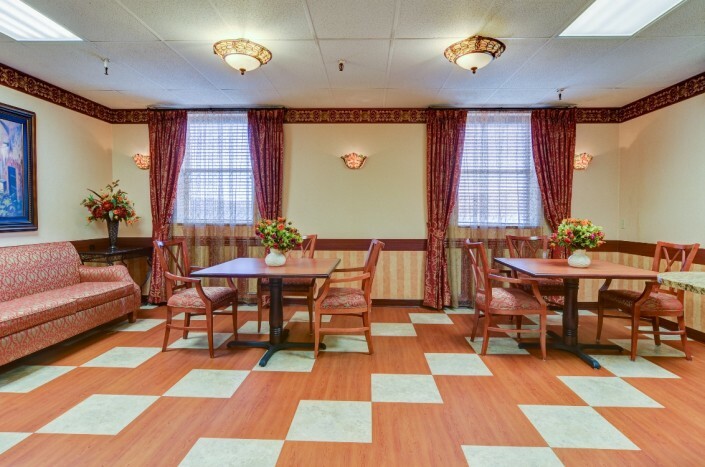 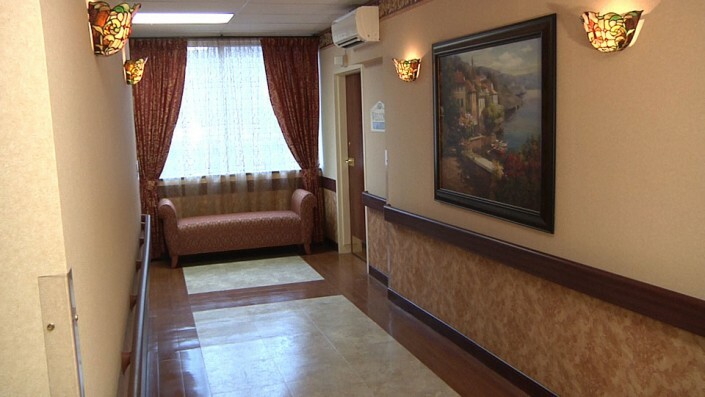 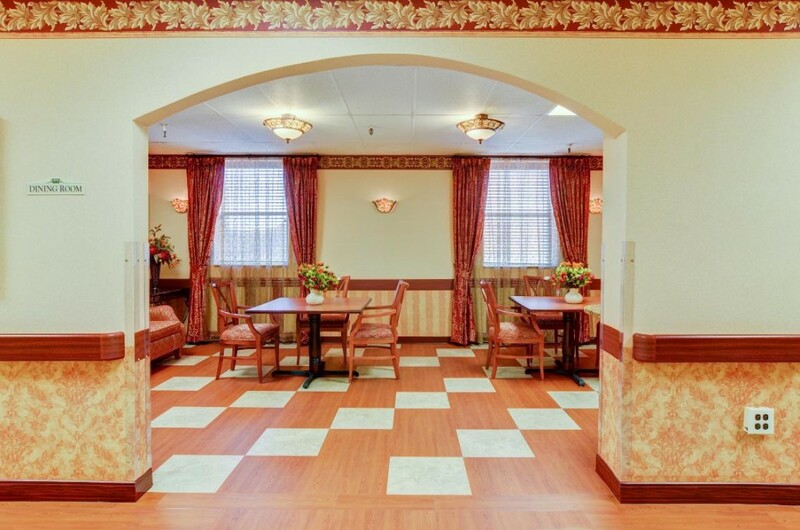 We have furnished nursing homes, rehabilitation facilities, restaurants, spas and various office spaces. 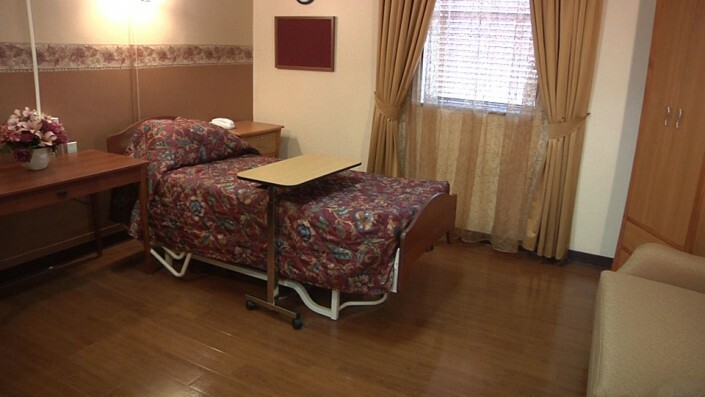 We can quote from plans or come and visit you onsite. 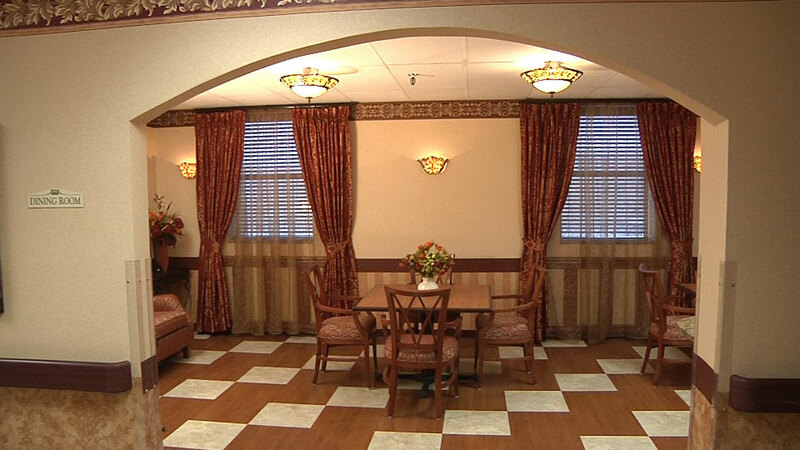 This page contains photos and video of several projects we have completed.